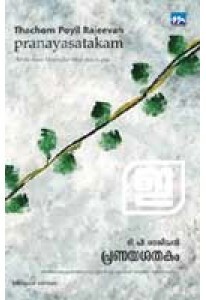 Poet T P Rajeevan’s comprehensive collection of poems since 1980 to..
Collection of stories by T P Rajeevan. 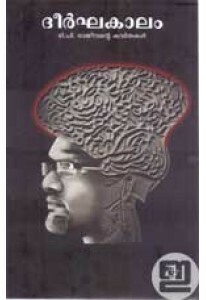 Viswaprasidha Pisachukkal te.. 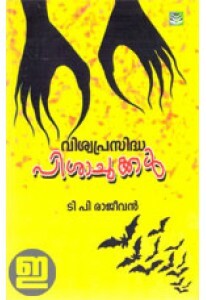 Novel by T P Rajeevan. 'K T N Kottoor Ezhuthum Jeevithavum', which .. 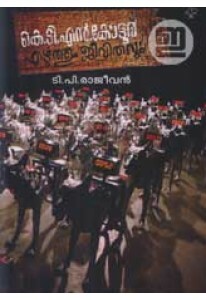 Poems on love in two languages, Malayalam and English, penned by T ..